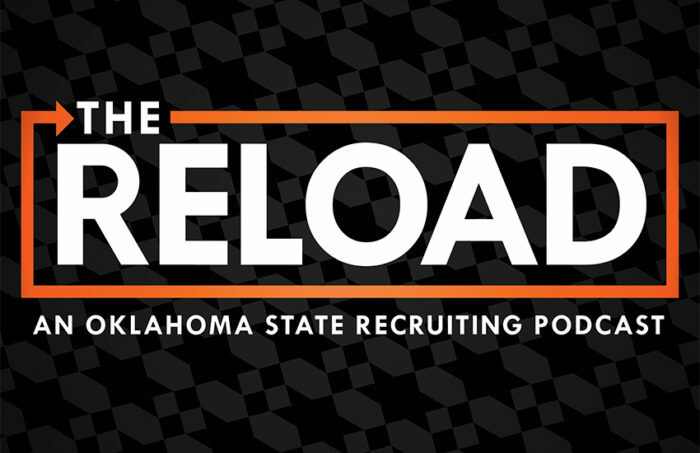 Kyle Boone and Dustin Ragusa discuss OSU’s big recruiting day that included landing commitments from Avery Anderson and Kam Farrar. They then discuss the topic of the week, as Dax Hill, the five-star safety from Tulsa, made his commitment to Michigan over Oklahoma State. Is the sky falling? They discuss.